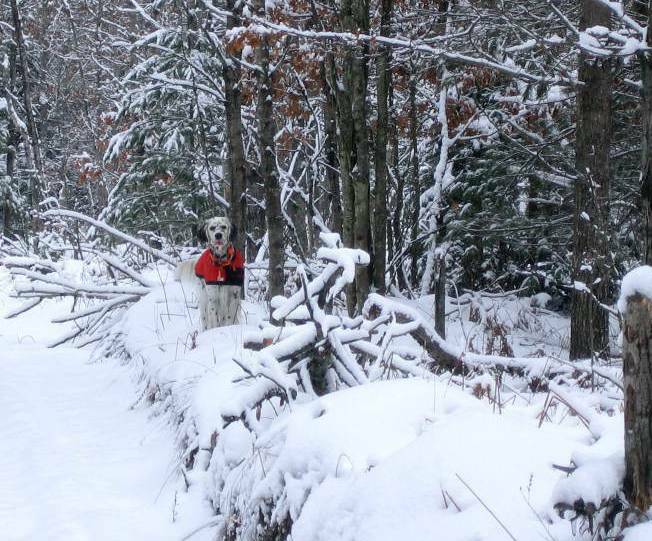 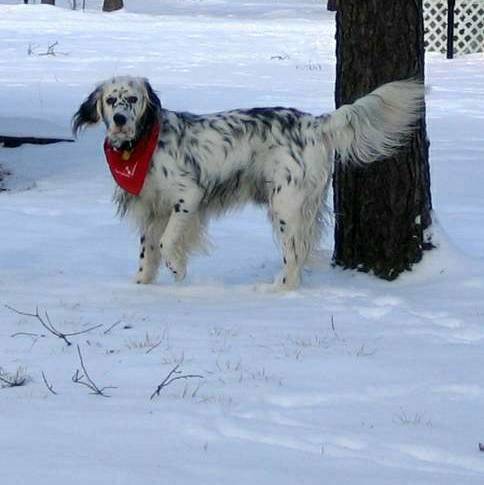 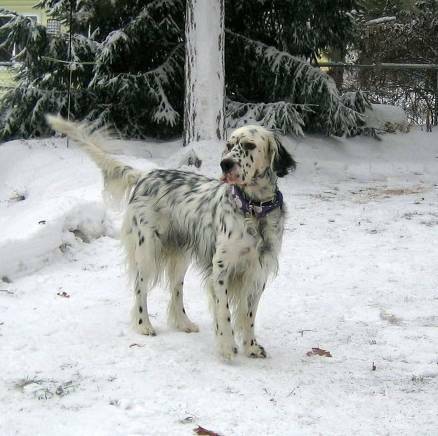 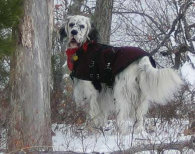 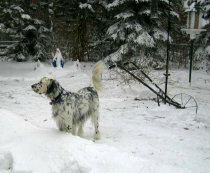 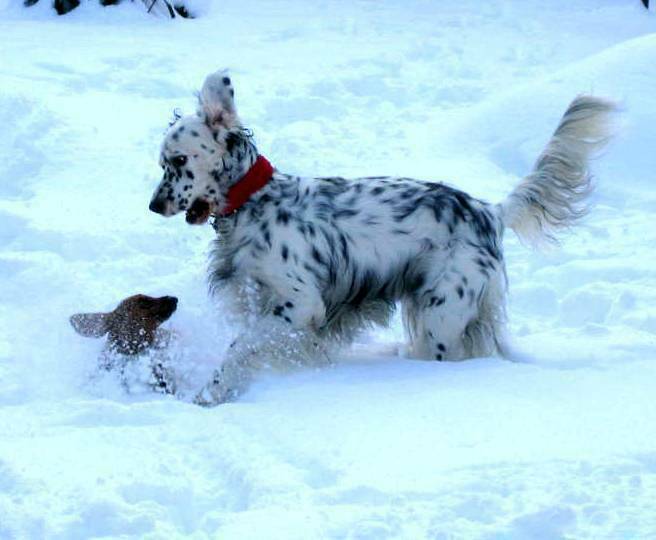 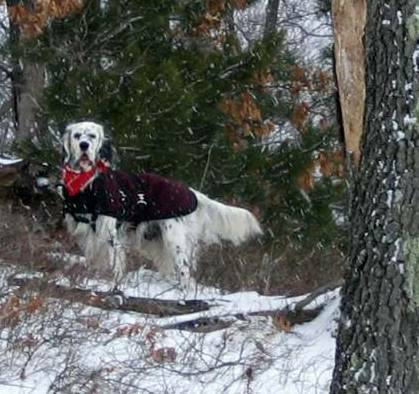 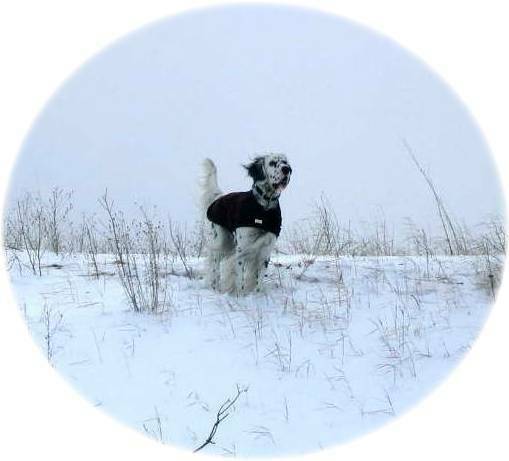 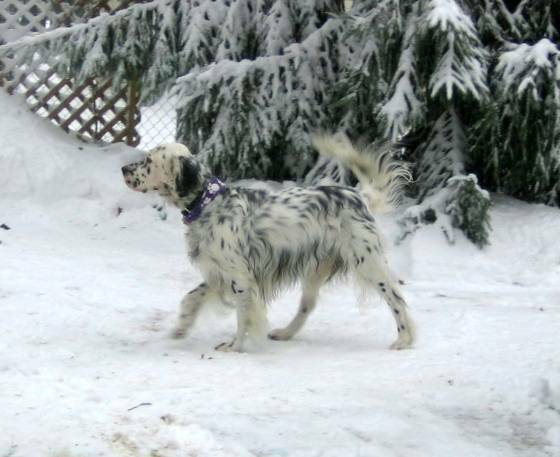 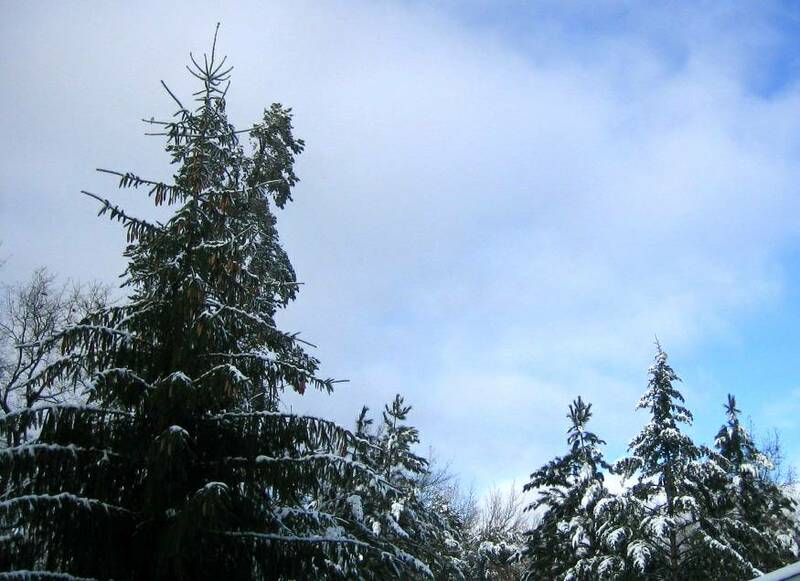 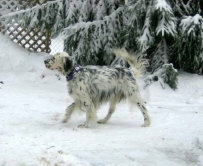 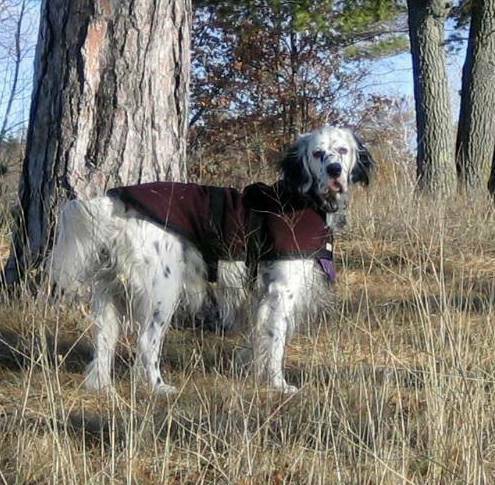 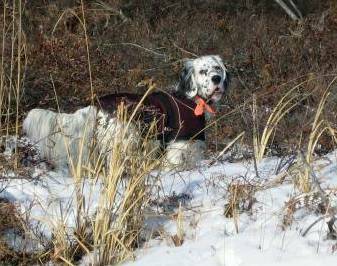 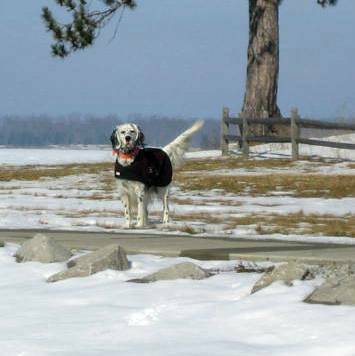 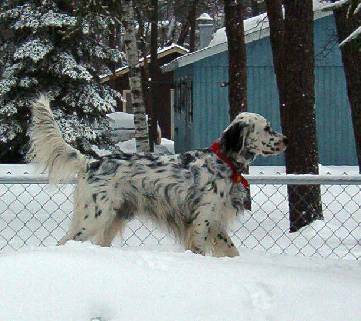 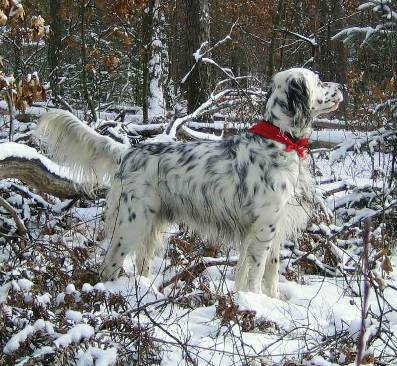 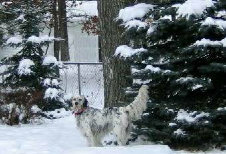 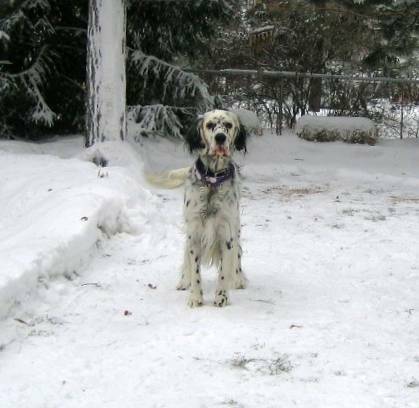 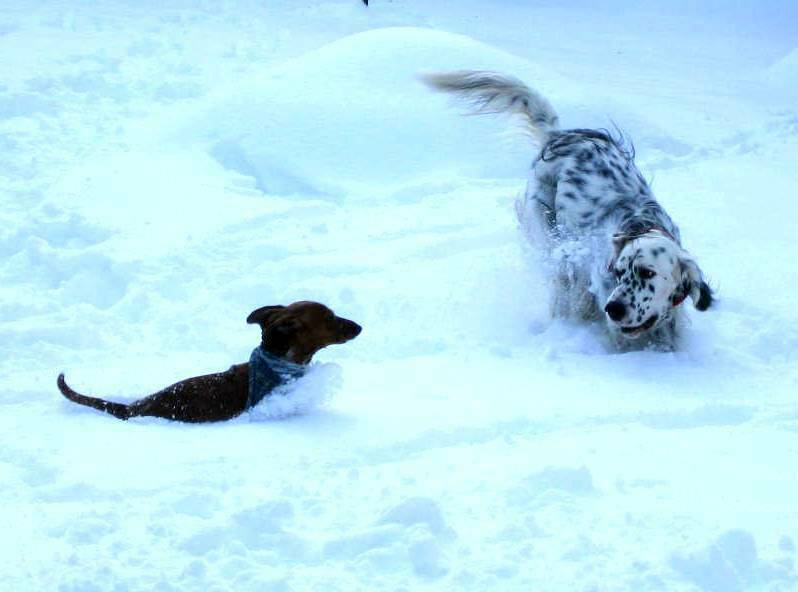 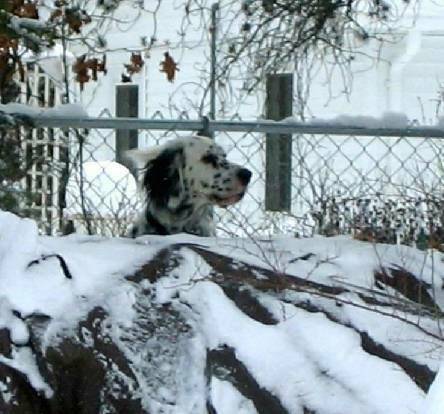 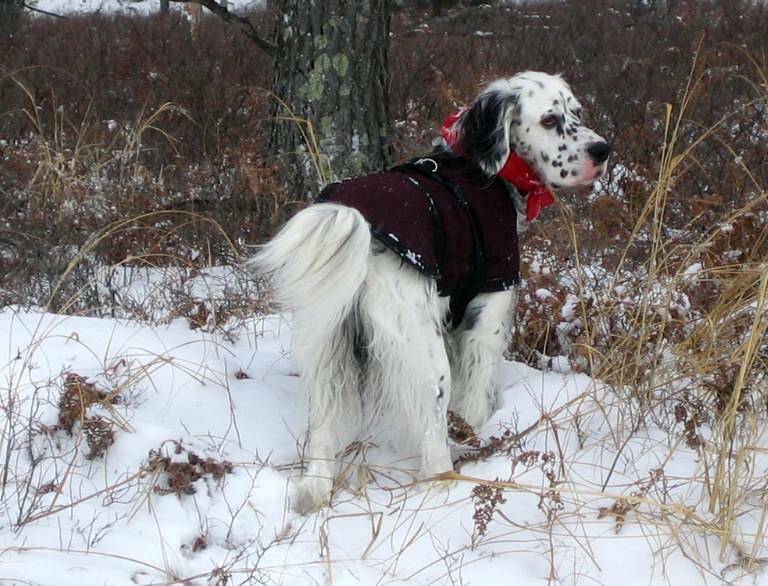 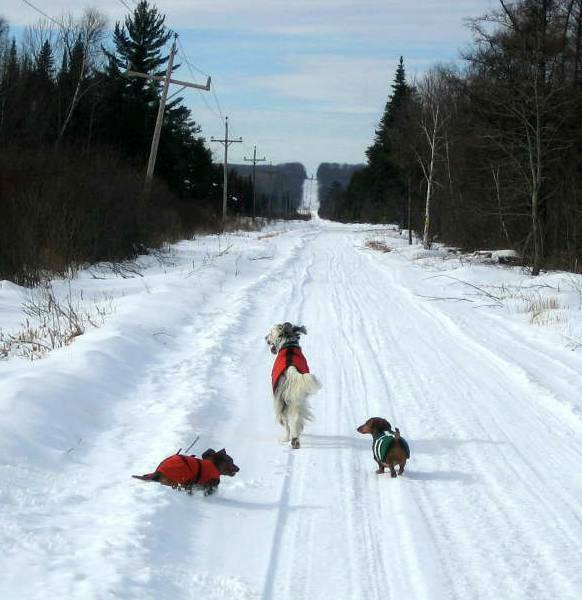 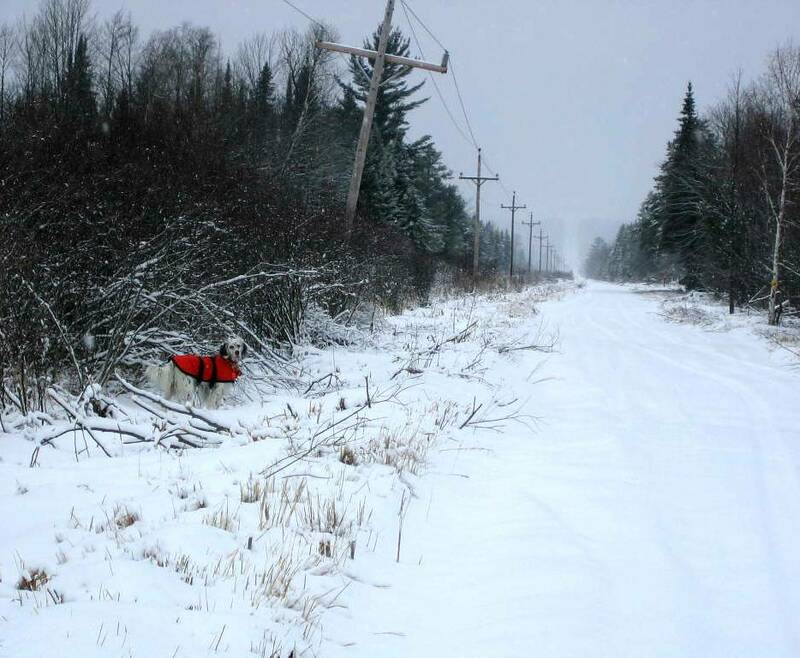 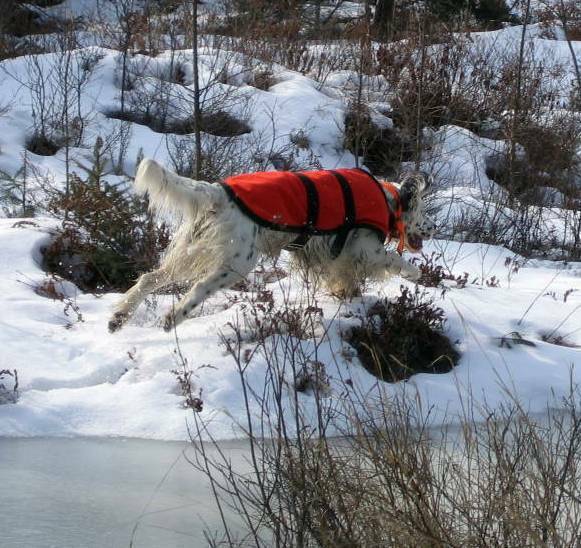 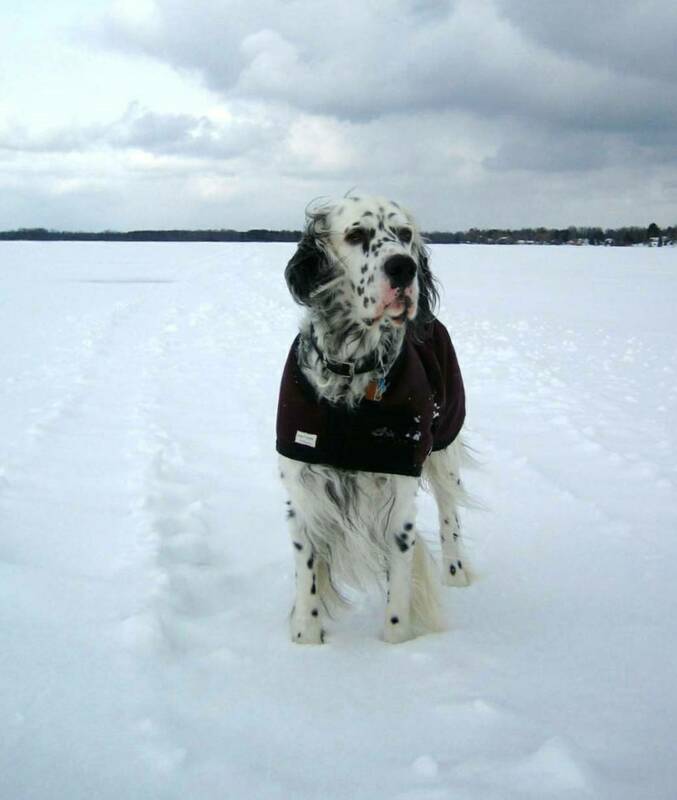 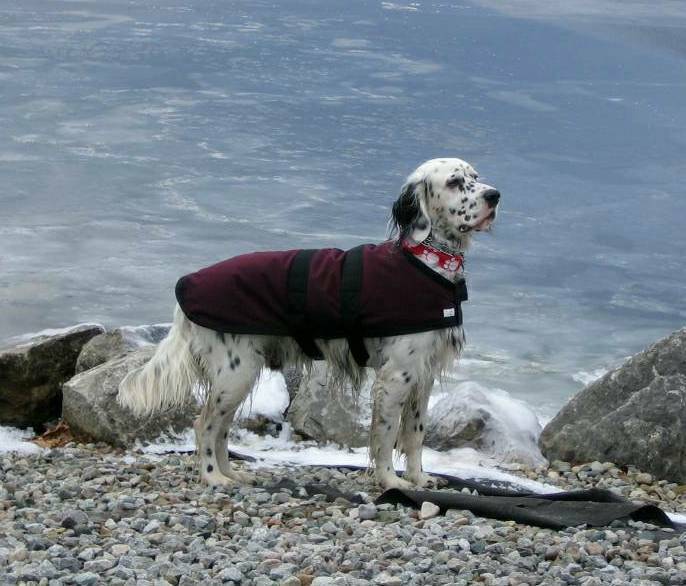 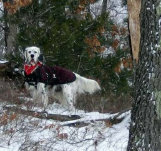 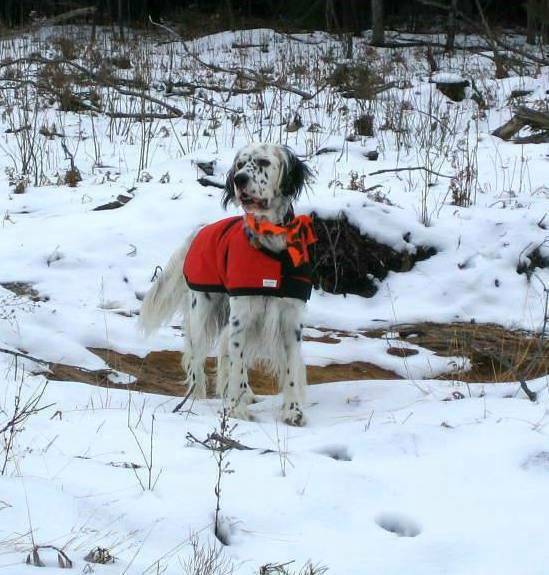 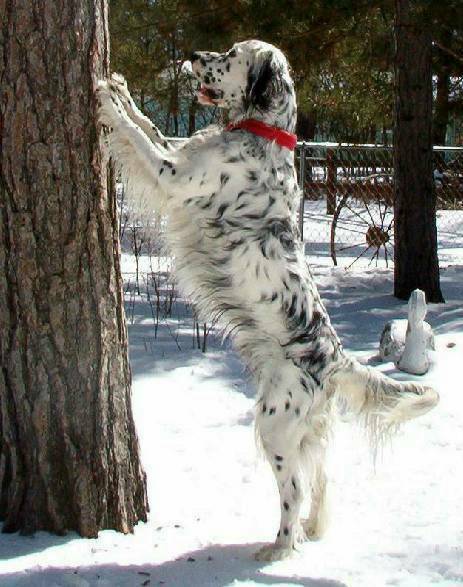 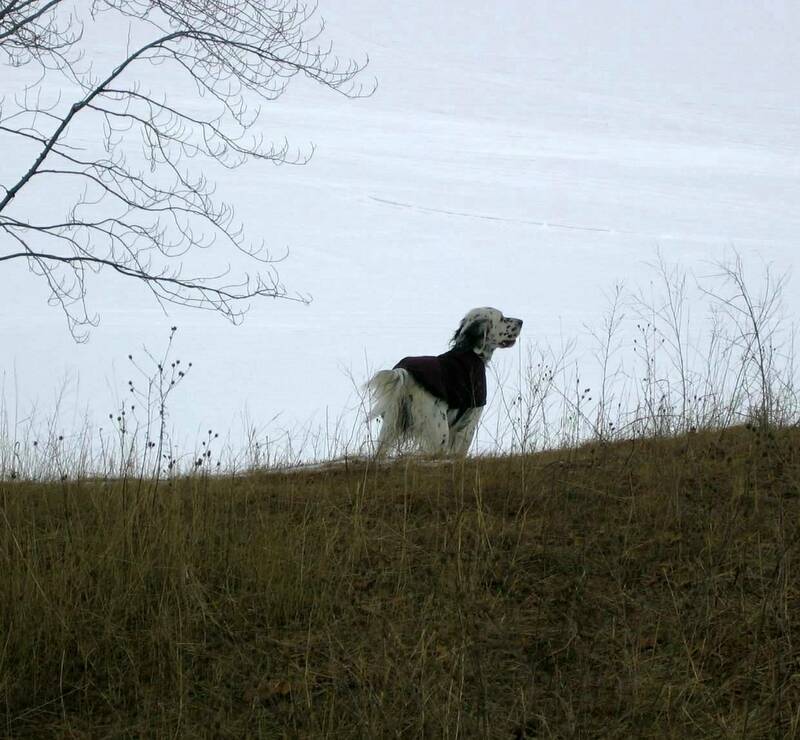 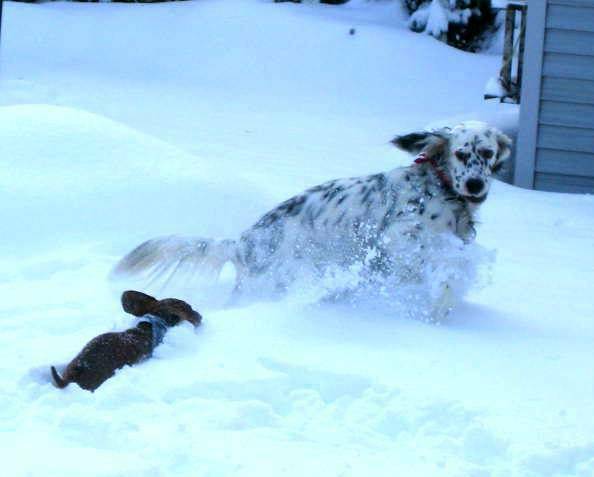 No matter the weather a Setter loves to be outdoors and in Michigan it can often get below zero with severe wind chills. 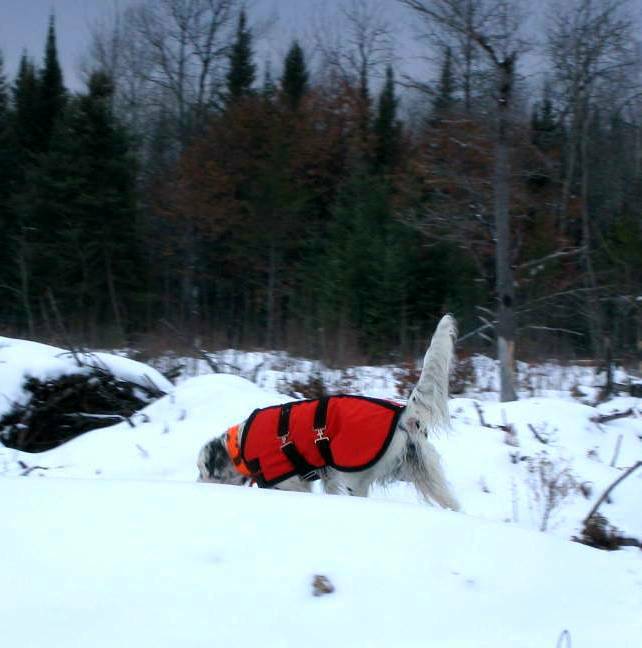 Zak's 2 cordura coats, one with a heavier lining were just perfect for stopping the biting wind. 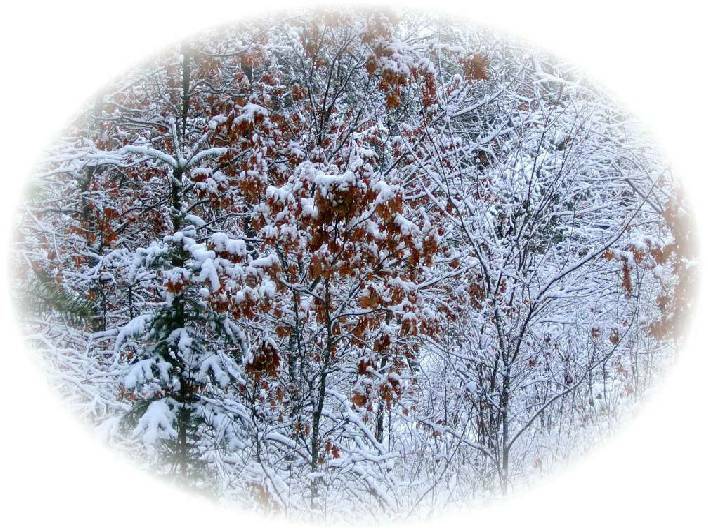 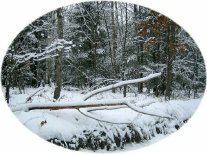 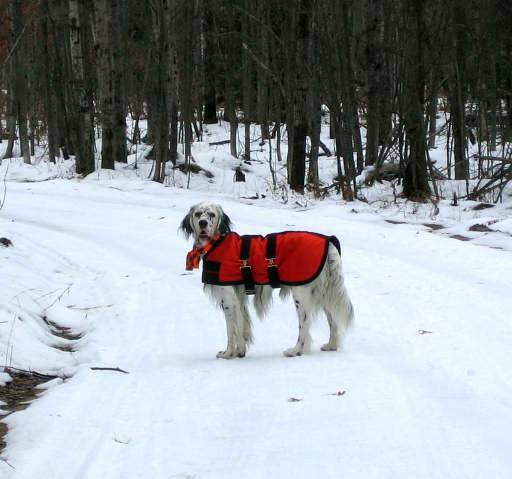 I use Musher's Secret on his feet to help protect them on the ice covered lake and snow filled trails. 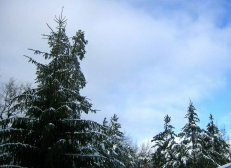 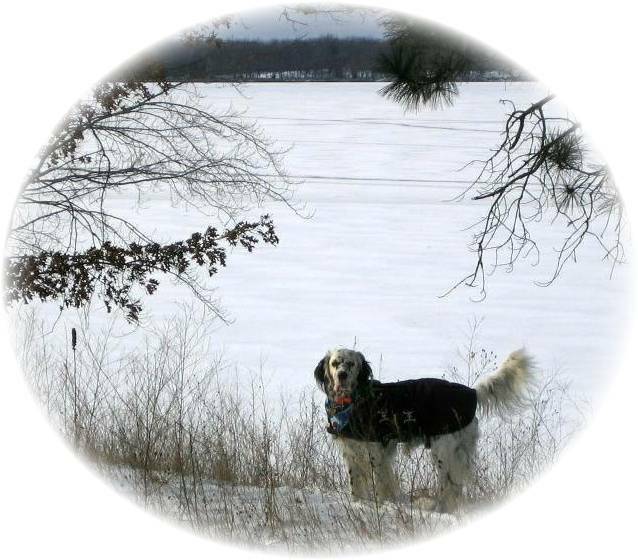 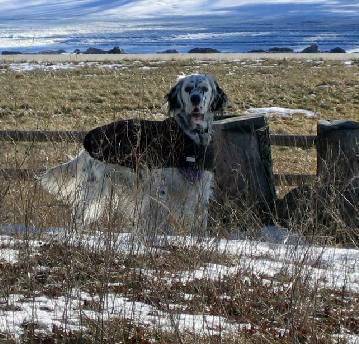 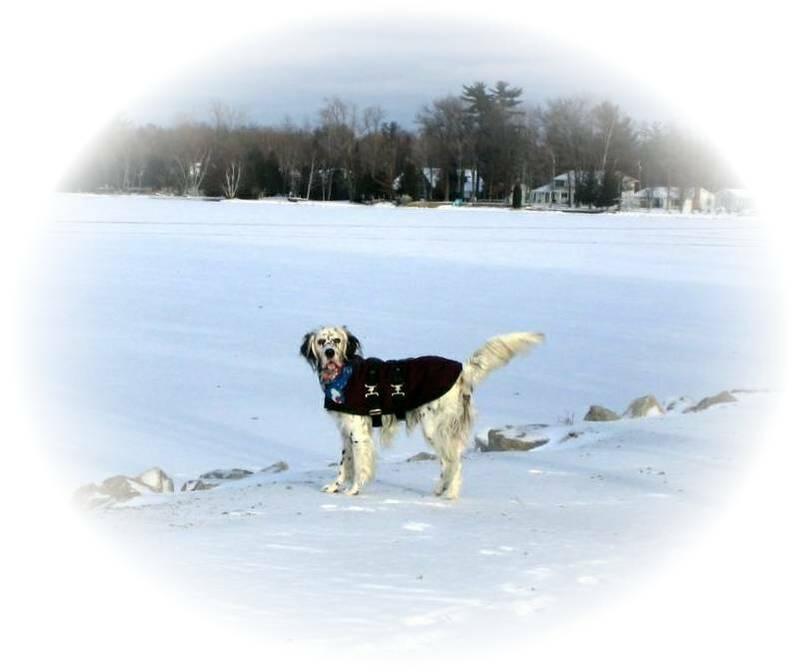 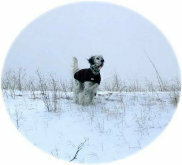 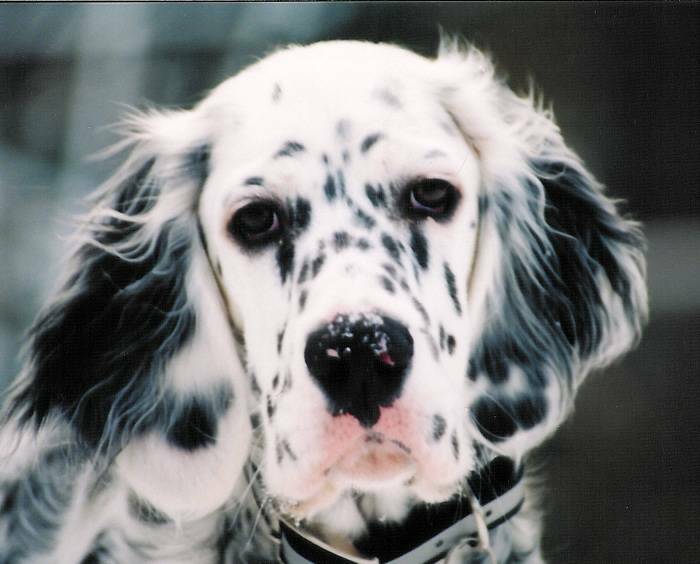 He was a great companion for X Country Skiing and always came back to help me up "when" I fell! 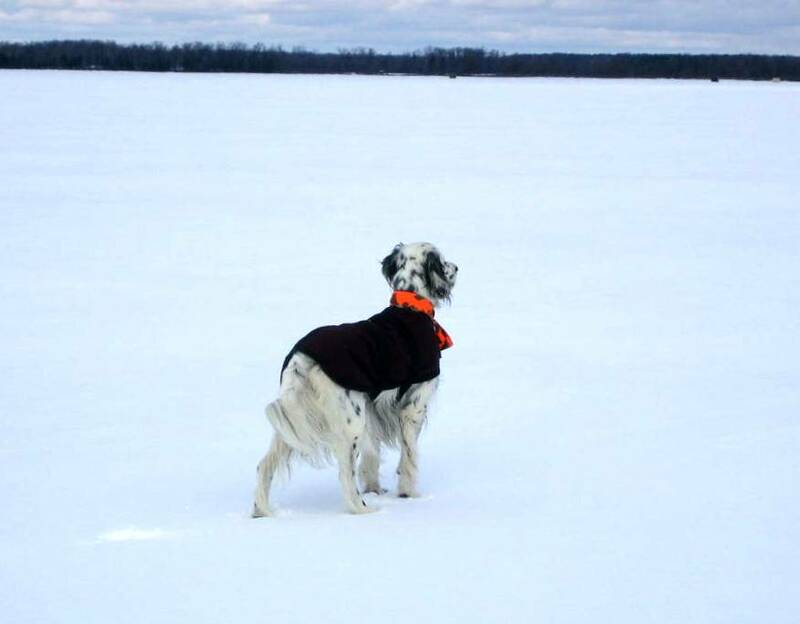 Let's go on the Lake?